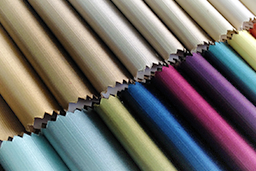 Welcome to Patlin Textiles, a company dedicated to importing textiles and supplying the hospitality, residential and institutional industries with custom window treatments and bed coverings. Whether you are looking for a luxury, classic, elegant or trendy style, the quality of our brand will stand out immediately. Regardless of the size of your project, our professionalism will exceed your expectations.